Huge Savings Item! 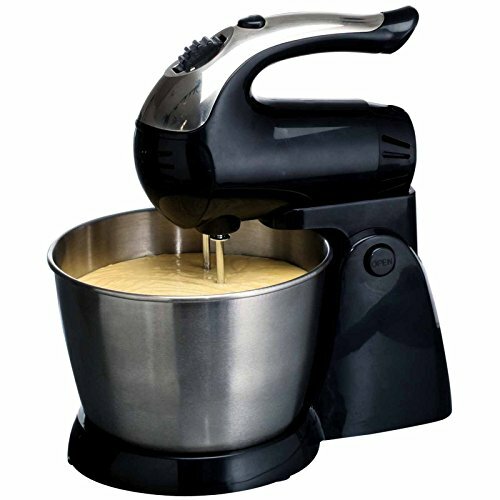 Save 15% on the Brentwood SM-1153 200W 5-Speed Stand Mixer - Stainless Steel Bowl - Black Home & Garden by Brentwood by Brentwood at Picalbum Digital. MPN: SM-1153. Hurry! Limited time offer. Offer valid only while supplies last.